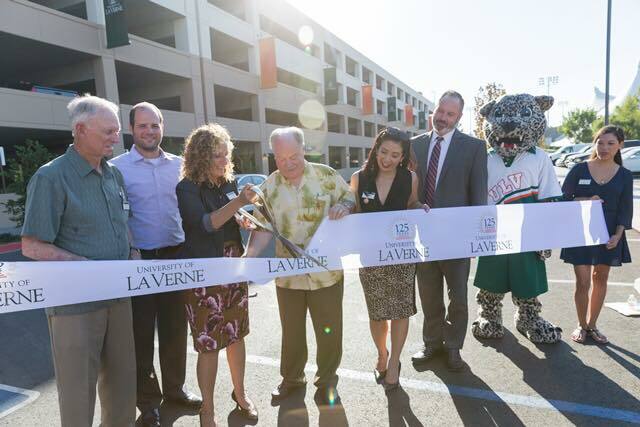 La Verne is a great city, not by accident, but by design. La Verne voters have always elected high quality citizens who have demonstrated their commitment to the quality of life that exists in our city today. I have been honored to represent you for the past 8 years as your Mayor. Together we have built a beautiful city, we are proud to call home. Together #WeAreLaVerne. It is important that the quality of leadership continues. I have demonstrated a high dedication to the safety of our citizens, fiscal responsibility and dedication to our city employees, who constantly respond to the needs of all citizens in a highly trained, sensitive and understanding way. These priorities are critical for our continued quality of life. I ask for your vote and confidence on March 7th. 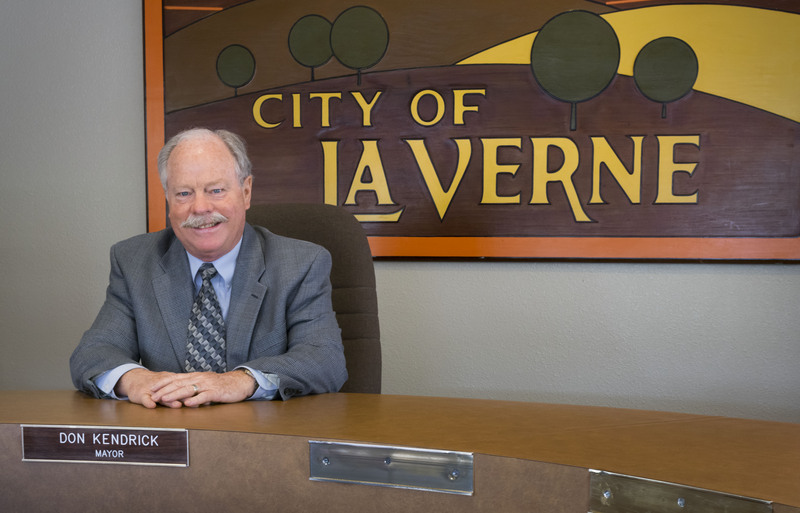 Mayor Don Kendrick has served as your La Verne Mayor for 8 years. He served the previous 4 years as a city council member, preceded by over 6 years on the Planning Commission. Mayor Don Kendrick volunteered to serve in the United States Navy from 1968 to 1974 aboard the nuclear submarine, USS James Monroe, during the Vietnam War. 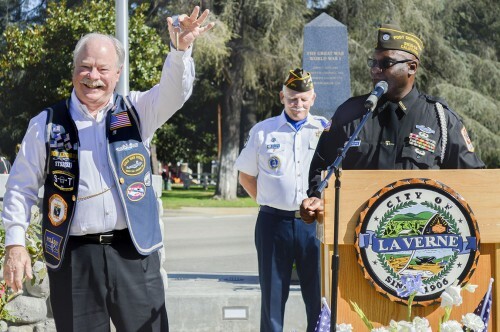 Mayor Don Kendrick believes La Verne has always been a city that believed that we all must come together to celebrate our rich heritage and build a successful future. Don Kendrick has proven he is a Mayor who exemplifies Leadership, Integrity, Wisdom, and Sound Judgement. Vote March 7th!